by Worldwide Foundation for Credit Unions, Inc. Girls and young women have been harassed by men who trespass on the Busia orphanage property in Western Kenya. We want to build a wall to keep them out. Threats from dangerous snakes coming into the compound are also problematic. We want you to help us build a wall for Busia and we need $50,000 to secure the grounds from these threats. Will you help us by donating today? Our goal is to have dollars raised by the end of 2018 to immediately begin wall construction. 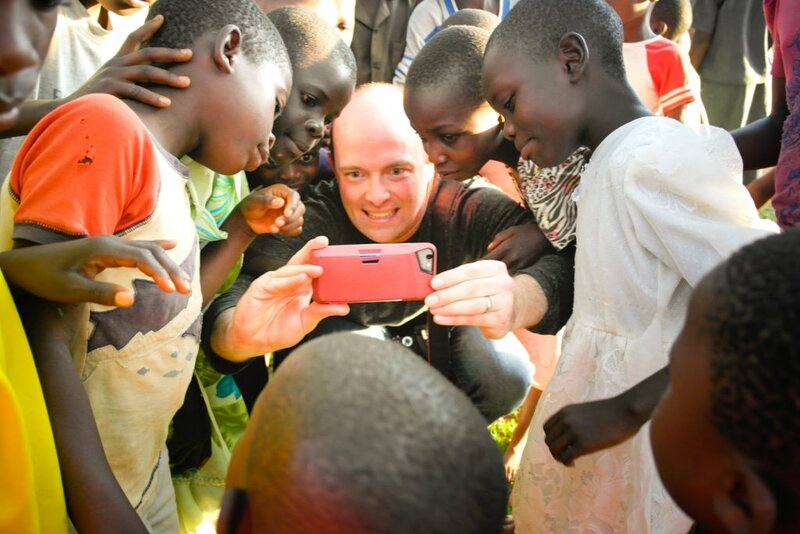 The young girls and children of the Busia orphanage in Western Kenya face far more than poverty. These young orphans are being targeted by men and dangerous snakes. They deserve a safe place to prosper without fear for physical safety. A strong wall will protect children and reinforce a sense of home and security. Dollars raised in this effort will go toward building materials for a reinforced concrete and metal walls; strong enough to keep out unwanted human predators and snakes. The wall will protect the orphanage campus and offer further security to the children who wish for a safe home and sense of family for the first time in their lives. The health, food security and education of the children is a priority, but it is not possible without securing their home. 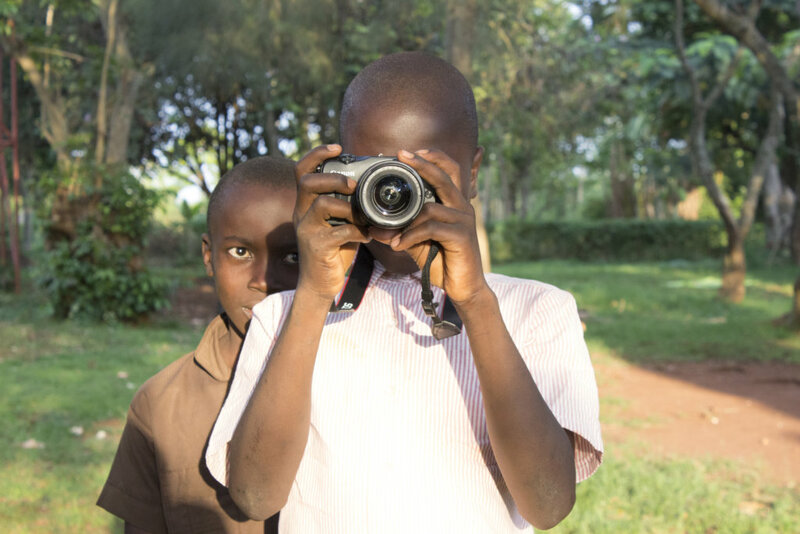 Safety is the long-term impact and will allow the orphanage to devote time and resources to other priorities such as clean water, safe food, education and providing a solid start for Busia's children. Feeling safe is something much of the world takes for granted, but "being safe" is so important for children. It's what we all want for the world's children so they prosper into productive adults. 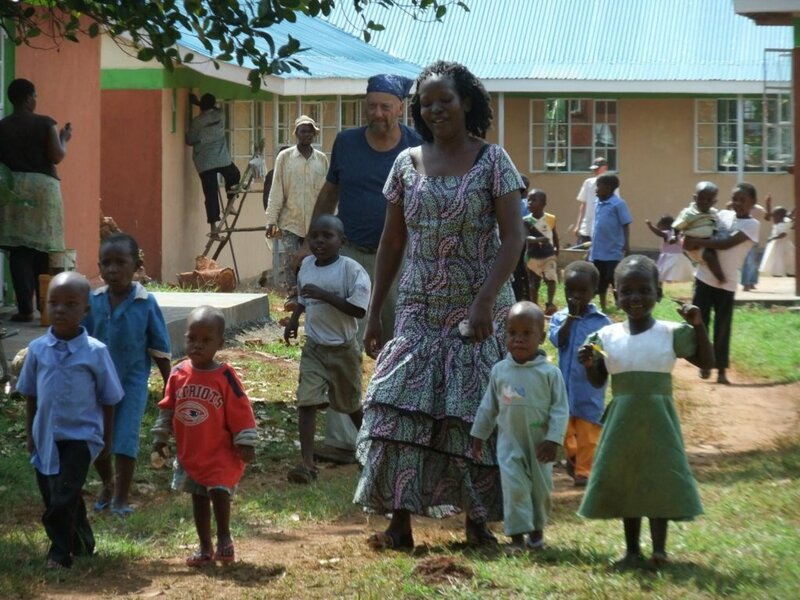 Will you help us build a wall for the future of Busia's children? 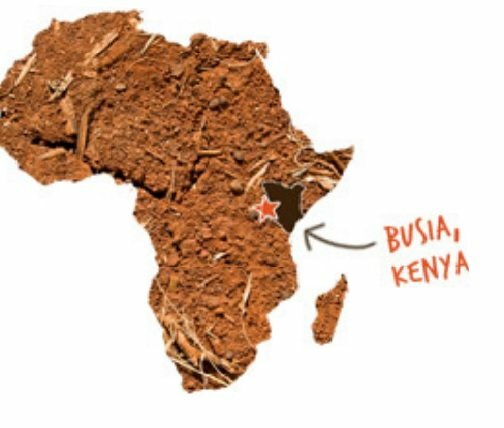 The Busia Compassionate Centre website. Worldwide Foundation for Credit Unions, Inc.